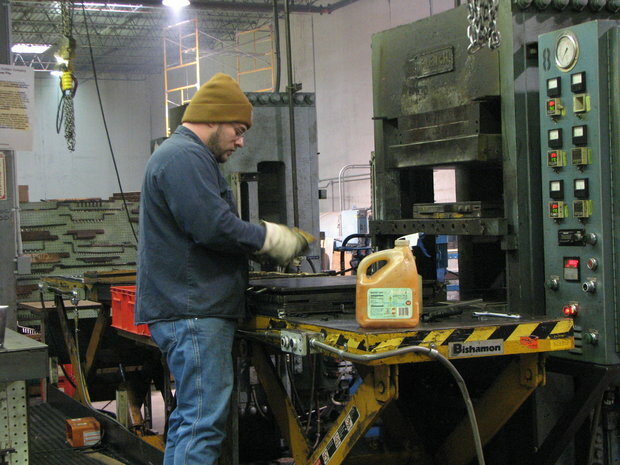 We offer a broad range of services to produce the parts you need! Atlantic’s facilities provide a well-equipped reserve production capacity. We know just how valuable this resource can be to you, the customer, when you are under the gun to meet your production deadlines. At times like this, you need a parts supplier you can call upon, knowing he can go to work quickly on your problem and turn your job out on time. You can’t afford costly delays and deadly production bottlenecks. We eliminate production bottlenecks and deliver your order on time. Another advantage afforded you by working with Atlantic India is our warehousing capacity, Its a comfortable feeling to know that our supplier carries a large inventory of parts-parts that are available immediately from stock. If quality, dependability and speed are important factors to you – it will pay you to become familiar with us, our products and most importantly our commitment to service. Thousands of standard mechanical shapes, fabricated in a range of standard materials. Thousands of standard mechanical shapes, with fabrication capabilities in numerous non-standard materials. Custom shapes and/or assemblies, fabricated out of standard or custom materials for your application specific requirements. Compression, transfer, Profile and ID/OD extrusion, and precision lathe cut capabilities. Atlantic India is constantly working to improve efficiencies and provide industry leading delivery on all orders, standard or custom. We have a virtually unlimited number of products that we can ship to you fast. Need Something You Don't See Here? Just Ask.